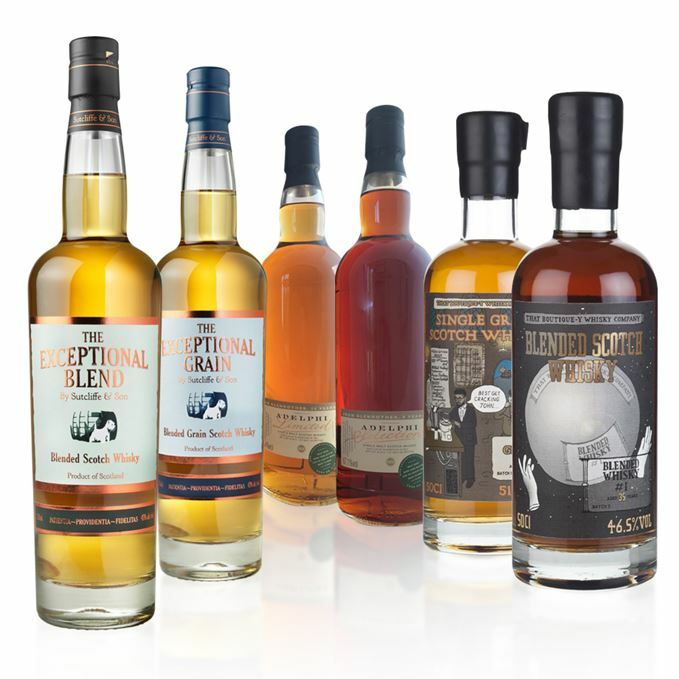 On Dave Broom’s tasting table this week are a batch of blends, grains and Glenrothes single malts in the form of independent bottlings from Adelphi, That Boutique-y Whisky Co. and relative newcomer Sutcliffe & Son. Robust, mature and elegant in a muscular way. 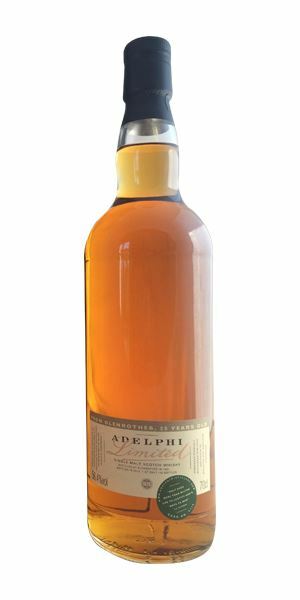 Has a rancio-influenced note of old apple peel, mushroom and sealing wax, with some dried redcurrant and hawthorn berries thrown on top. In time it moves into a warming, rich aroma akin to roast chicken gravy, then out of nowhere there’s fresh strawberries. Very late on a little sulphur. As powerful and mature as you’d expect with major rancio impact: sandalwood and real perfume takes off. When dilute there’s more oak on show and you lose a bit of the complex layering, but overall there is a balance to its thickening elegance. A profound and powerful blend. Sean Connery leaves his tailor with murder on his mind. A balanced and calming blend that mixes light green grassy elements, some muesli and cold salted butter. A hint of mint and lime opens into citrus. Water broadens things, though they always remain in the grassy realm. A sweet start. In fact, it’s really, really sweet, with a slight thickening on the mid palate, where there’s greengage and light citrus on the end. A well-balanced and supple afternoon blend that takes mixers well. Water shows how the lightly oxidised Sherried note in the centre adds both coherence and complexity. Melting barley sugar and mint. A somewhat demure grain that starts off slightly floral, with a crispbread background, lemon butter, balsa wood then flour and hints of lily of the valley. With water, there’s more green apple then some cinnamon. A sweet start with some concentration of toffee, fresh pear juice, butterscotch Angel’s Delight, milk chocolate and, with water, some basil and mint. 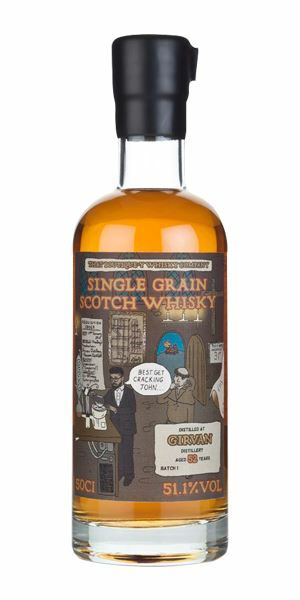 This is a vatting of grains from North British, Loch Lomond, Strathclyde, Cameronbridge and Carsebridge distilleries all blended and married in first-fill oloroso Sherry butts. All rather sweet and rather lovely with a very fine palate. The smell of your mother’s perfume from summers long gone. A quite ridiculous nose that’s filled with pine sap, Douglas fir needles, spruce buds, and wintergreen. After time and a wee drop of water you’ll pick up candy floss, peaches and bay leaves but still that sappiness. Concentrated sweetness, and slightly more control than on the pretty wild nose. With the sappiness toned down you’ll pick up caramel, pot pourri, cassia, and nutmeg. 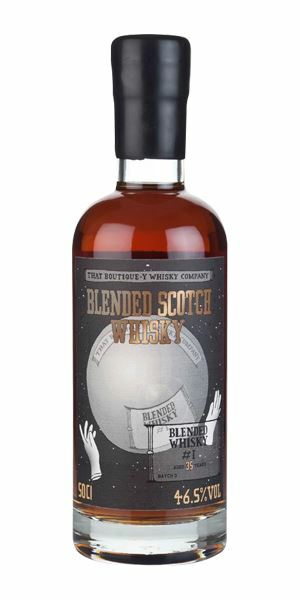 It does eventually become slightly bourbon-esque but always retains its grain identity. 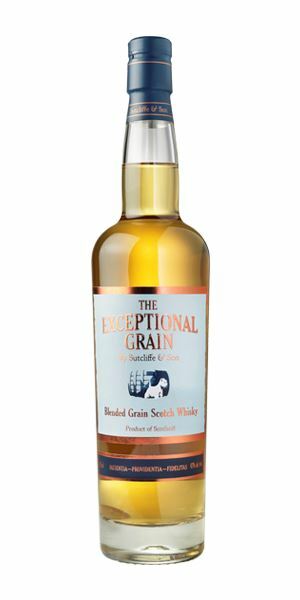 An exceptional grain. Once smelled, never forgotten. Sitting next to the beach on the French Atlantic coast with spitting pine candles. Delicate and slightly closed. There’s some cereal in time, stewed apple, banana bread and carrot cake. It continues to be soft, with low cask influence and though water brings out more bready elements it remains slightly distant and haunting. Lightly nutty start with a hint of char, then a beautiful thick waxiness which clings to the tongue and fills the mouth. All quite unexpected after the nose. The apple returns, by now sprinkled with mace. Water brings out more nuttiness, but the texture remains thick. The nose remains enigmatic but the palate delivers superbly. This is what refill casks and time can do. A vanilla scented candle in an old chapel. 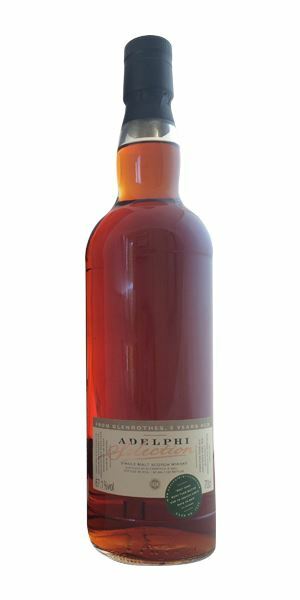 Given the almost opaque colour, you’d intuit that this was the older of the two Adelphi Glenrothes expressions. Just goes to show, eh? Roasted, woody, with dried sweet fruits, dried cherry, boot polish, earth, tree bark and light sulphur. Becomes more singed when diluted. Tight wood to the fore along with heat – that strength is almost unbelievable. All extract, autumn leaves and burning bonfire. Water calms things down and, for a while, softens the fruits, adds in some chocolate spread and makes the tannins more supple. The tannins start to bite. Cacao and roasted pepper. A classic example of a hugely active cask giving its all from the off, so while any aggression is removed and wood added, there’s little interaction going on. Leave it any longer and you lose the sweetness. A very instructive pair. Batch 48 17/06/2016 Young and old Glen Grant, Longmorn, Aultmore, Linkwood and Strathisla bottlings represent Speyside. Batch 46 03/06/2016 This week’s haul includes some Feis outliers, a brace of Arrans and a new Glen Grant.